The Xiaomi Redmi 3 smartphone in an unlocked handset but since it’s powered with Android operating system, there are other things that people want to try out on the device. Redmi 3 owners want to get Xposed framework, custom recovery like TWRP or CWM installed and just like that there are many other things which enhances device performance. To achieve those, your device should be rooted first and to help you with that we have gone through process here on how to root Xiaomi Redmi 3 smartphone. Thanks to developers who are constantly working to bring whatever possible from their side. There is already one click root available for Redmi 3. 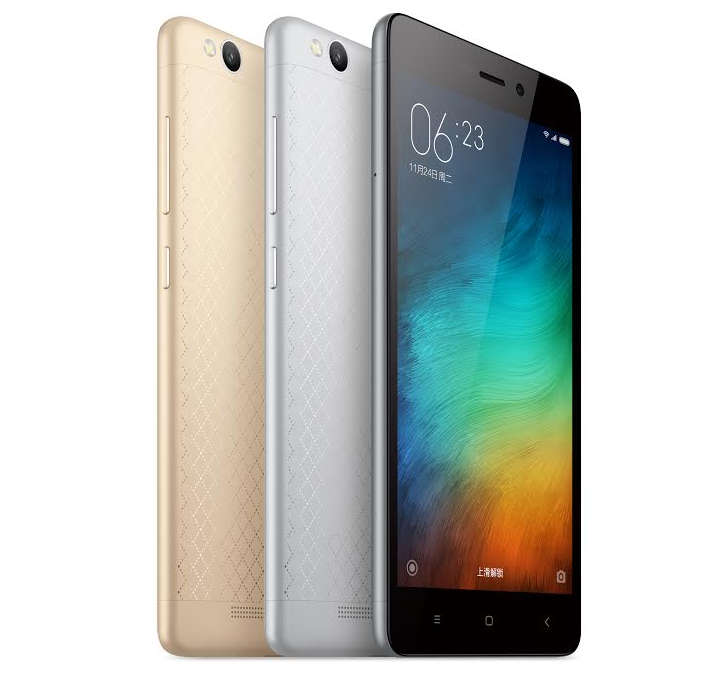 Download the Xiaomi Redmi 3 Root.APK. Make sure that App installation from Unknown Sources is selected under Settings > Additional Settings > Privacy. It’s the time to also enable USB debugging on your device and it’s also found in Settings > Developer Options. Install the APK downloaded in step 1. Launch the app and you will see “Root” button written on your device. Tap on it, just wait until the process gets completed. So, that’s how you can root Xiaomi Redmi 3 smartphone. Simple and easy! I hope there aren’t any problem. 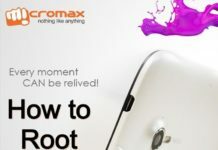 Do let us know if you have any problem regarding this rooting guide. Thank You and keep sharing this article just like other with your friends on Twitter, Facebook, Google+ and have you ever tried VK.com?